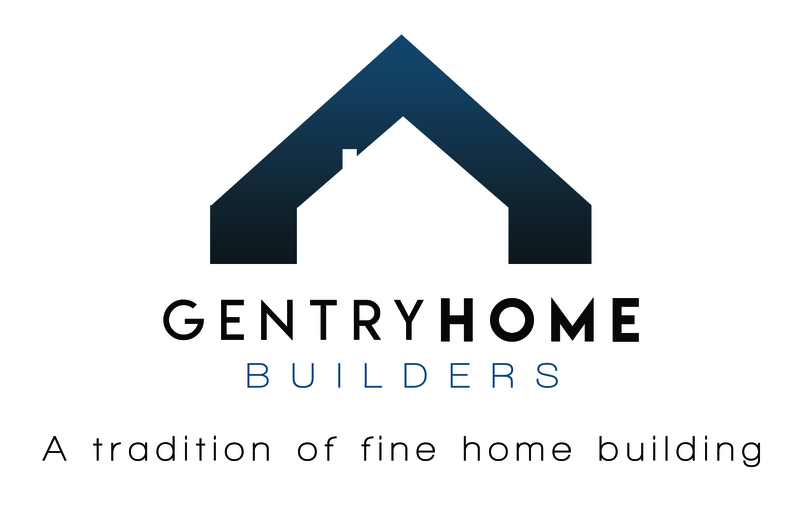 Gentry Home Builders is an established and well-respected residential construction company, specializing in custom homes, infills and large-scale renovation projects throughout Edmonton and surrounding areas since 2001. We are a busy and growing company, offering full benefits and competitive wages. 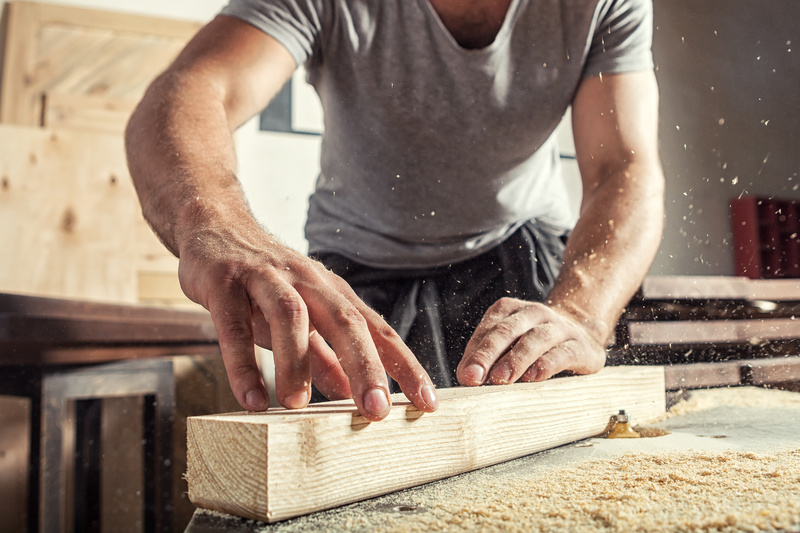 We are currently seeking a long-term, full-time Residential Carpenter with a heavy background in the residential construction industry. Job Description: All aspects of general labor and construction, including framing, finishing, site grading, concrete prep, demolition, general site housekeeping. Minimum Requirements: Minimum 5 years related experience in all aspects of new residential construction and full house renovations; demolition experience; ability to lead a team. Is there anything that could prevent you from attending work that we should be aware of? Criminal Record Check and Clean Driver Abstract: Due to the nature of this position, a criminal record check and a clear driver abstract must be submitted prior to hiring; the cost of the criminal record check will be reimbursed if hired. Are you able to provide a clear up-to-date criminal record check and driver abstract? If not, please describe below.